Moroccan music is booming! Stars like Saad Lamjarred, Hatim Ammor, Dounia Batma and TiiwTiiw are breaking the internet with millions of views on YouTube for their music videos. In 2016 Moroccan hits were dominating the Arab charts on YouTube, Anghami and Arabsounds. 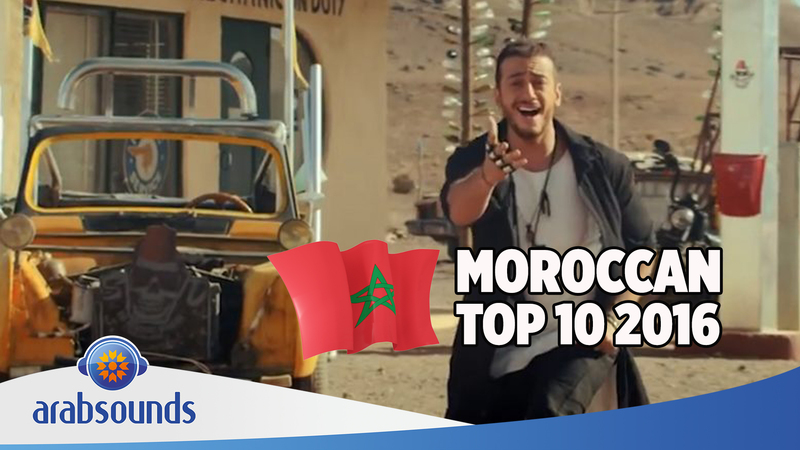 That’s why we made you a Top 10 most popular Moroccan songs of 2016! Enjoy!